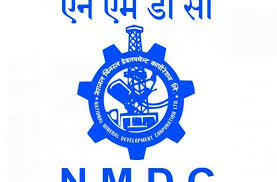 NMDC Limited is looking to recruit eligible applicants to the posts of Maintenance Assistant (Trainee) (Mech.). This post have to be filled with 44 vacancies of the posts. Require applicants to the posts must have ITI in Welding / Machinist / Motor Mechanic/ Diesel Mechanic/ Auto Electrician also applicants age should be in between 18 years to 30 years. Eligible applicants have to apply online & also through offline. For online applications applicants can use following online application link. Also applicants have to pay the require amount of the applications fees as given. Closing date for applications to the posts is 12th February 2018. Applicants age should be complete with 18 years & should not be exceeding than 30 years. 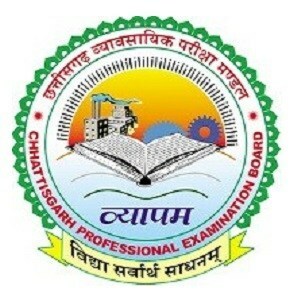 Applications fees of Rs.150/- as applications fees. No applications fees for SC/ST/PwD/Ex-servicemen category applicants. Interested applicants have to apply online as well as offline mode. For online applications applicants can use following online applications link. While applying online applicants have to upload their scan copy of photograph & signature as per the require scale. Last Date: Last date for online applications & for submitting applications is 12th February 2018.